The 2018 Larry H. Miller Tour of Utah starts on Monday, August 6, 2018 and runs until Sunday, August 12, 2018. 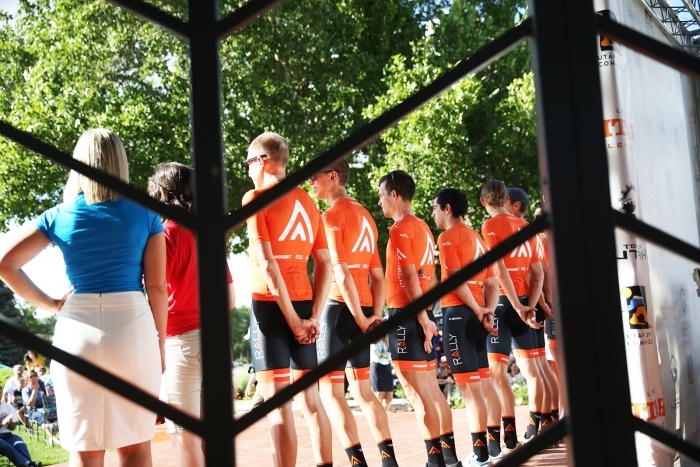 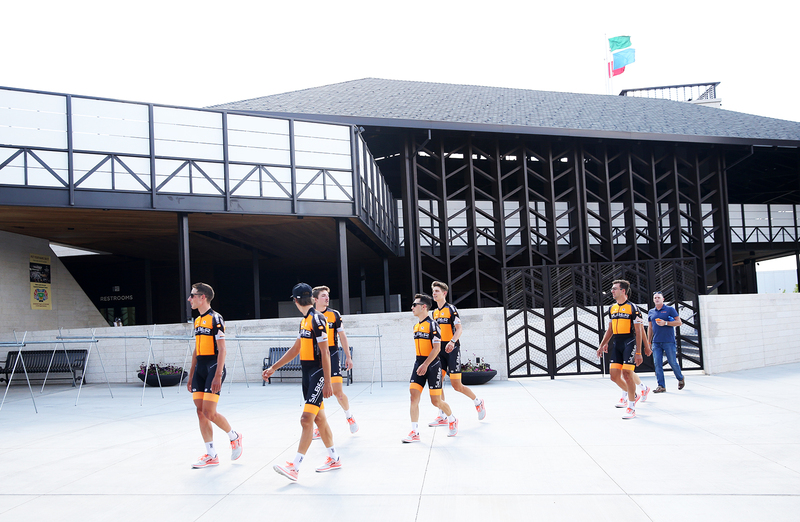 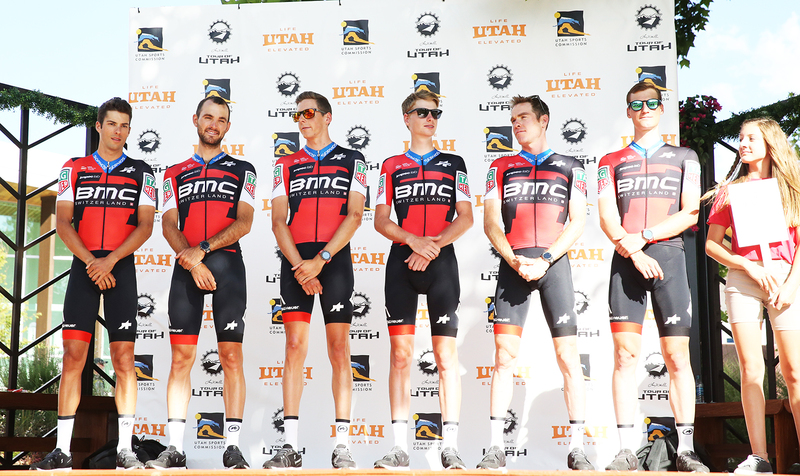 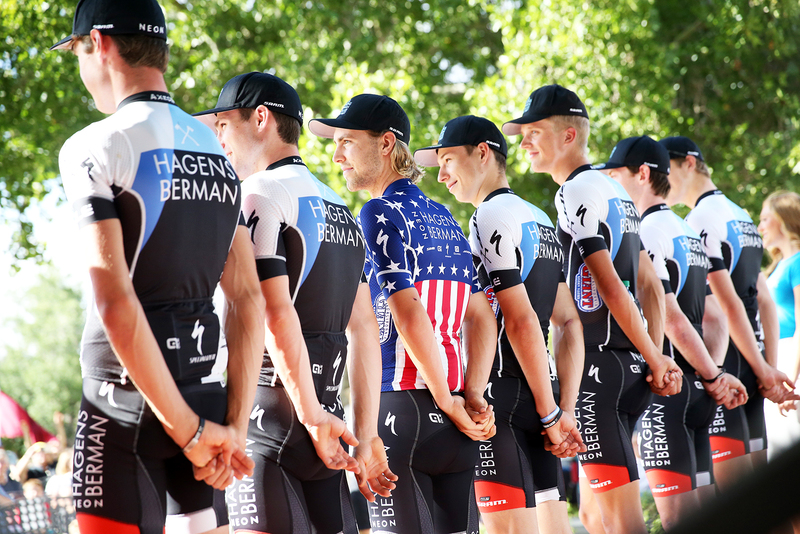 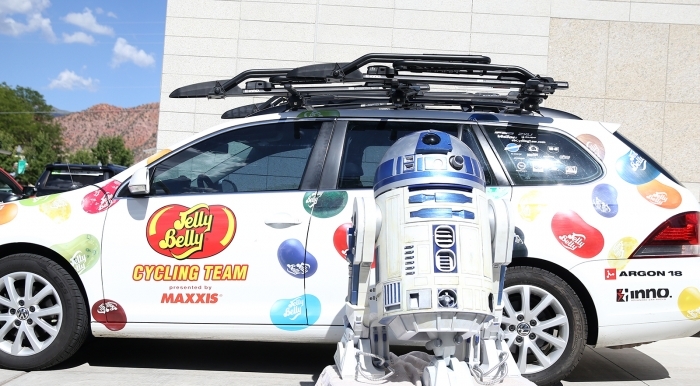 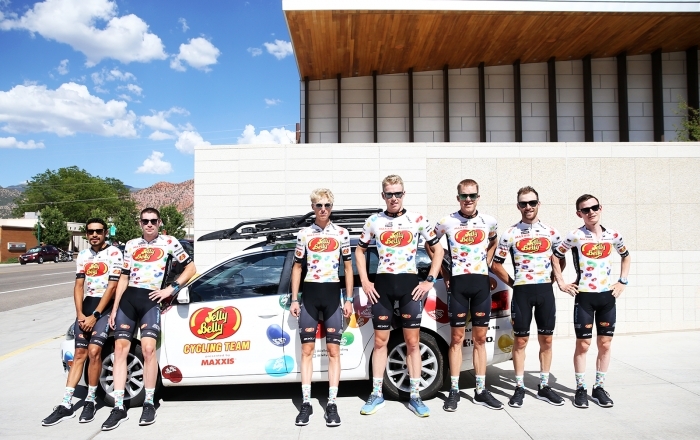 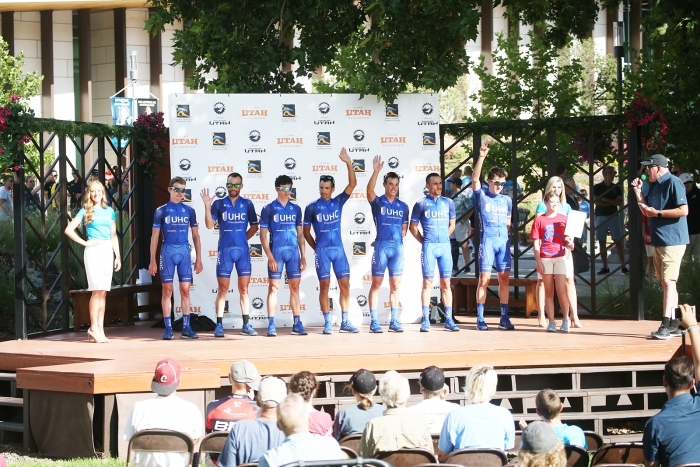 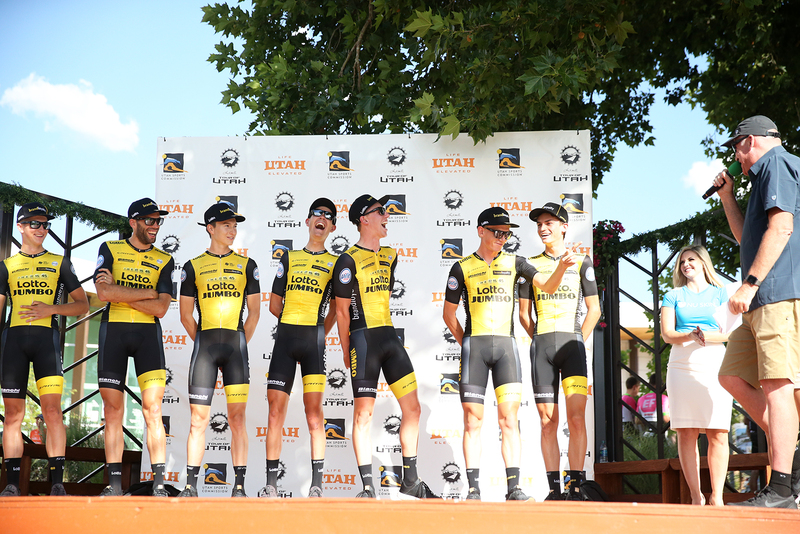 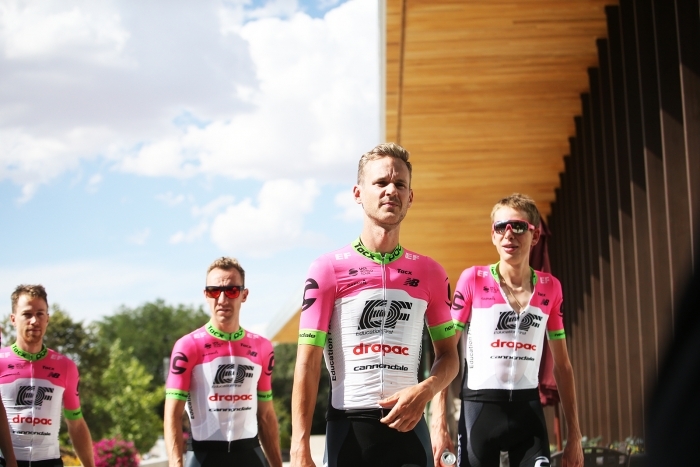 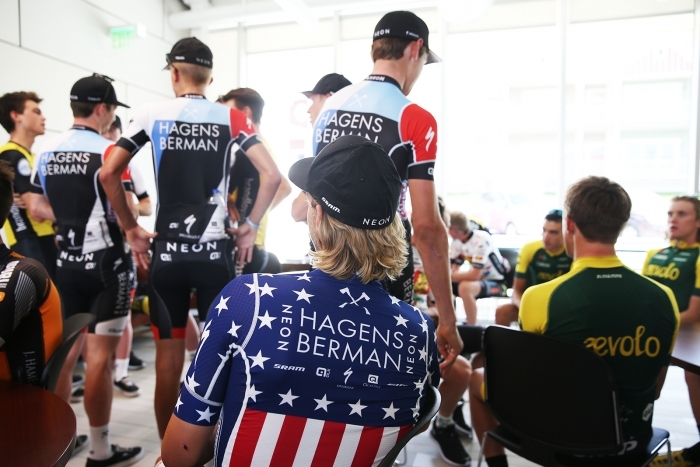 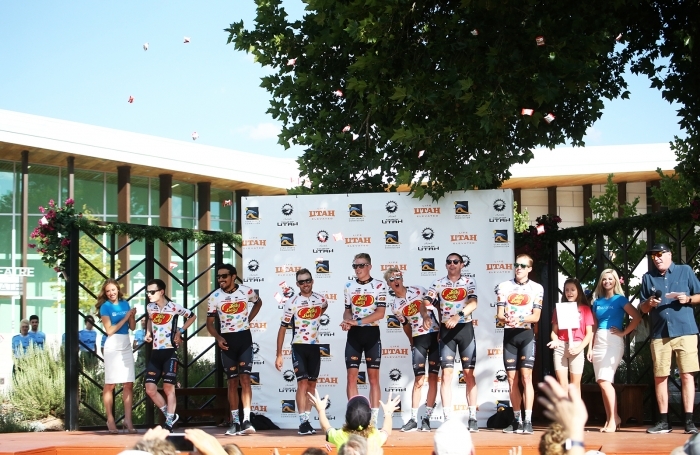 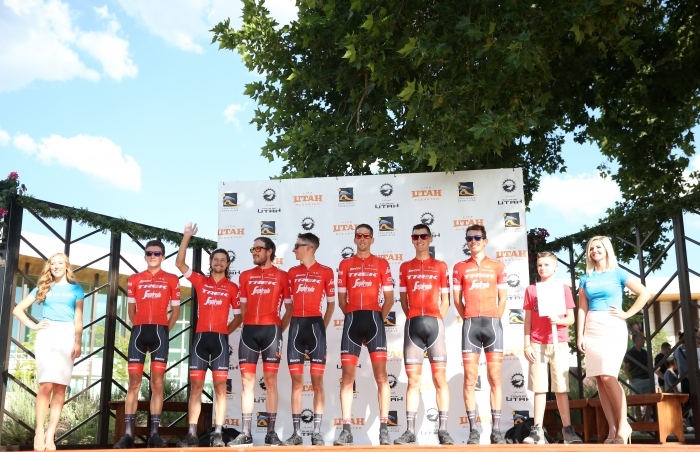 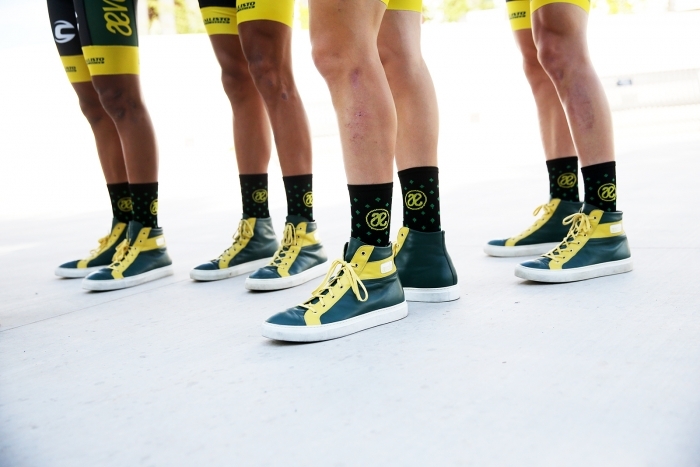 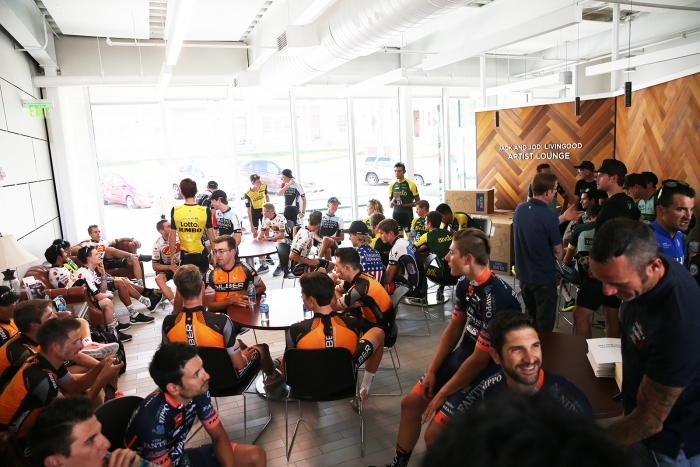 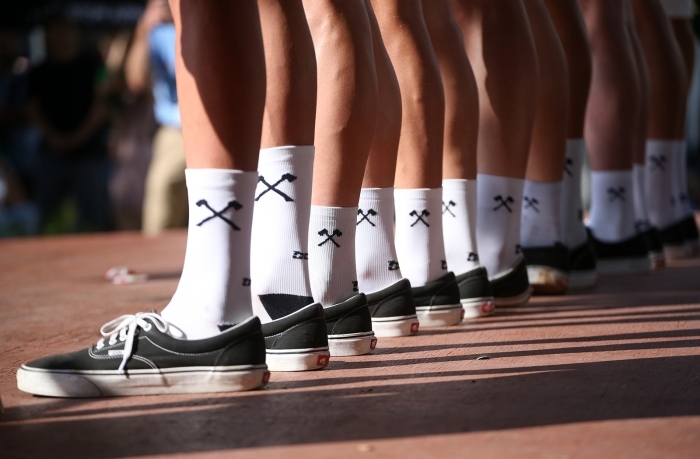 The Team Presentation was held on August 4, 2018 in Cedar City, Utah. 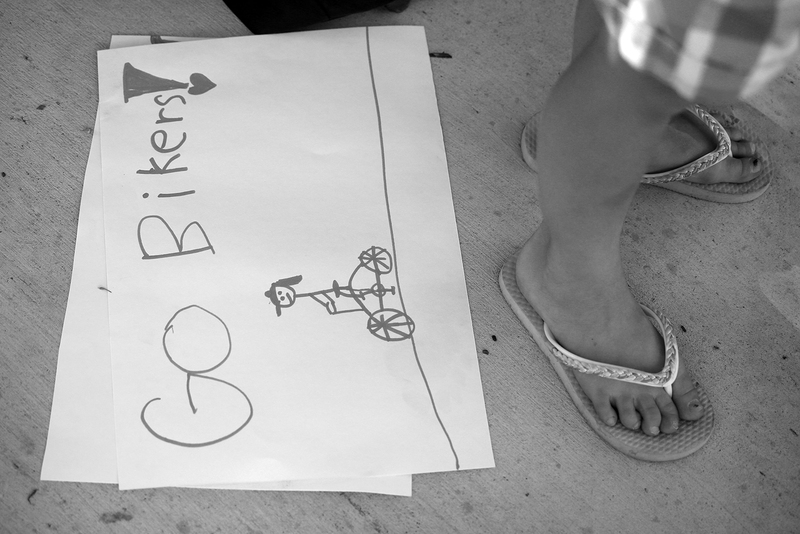 Cycling West photographer Cathy Fegan-Kim, Cottonsoxphotography.net, was there to capture the event with this photo essay. 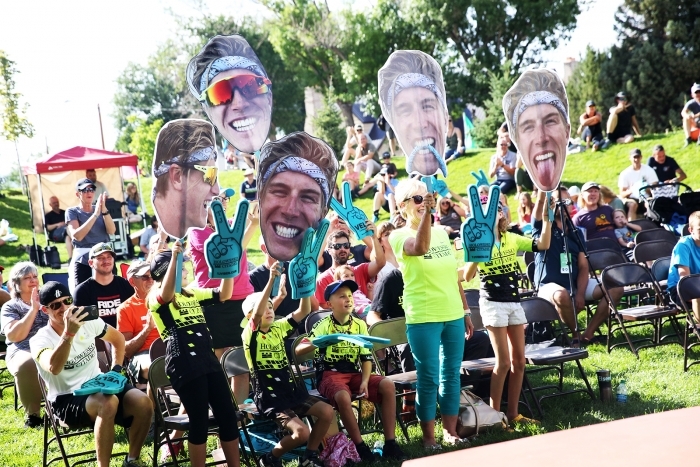 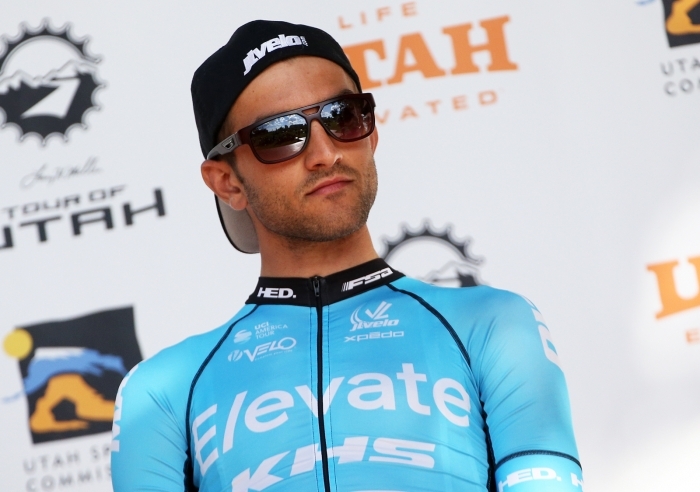 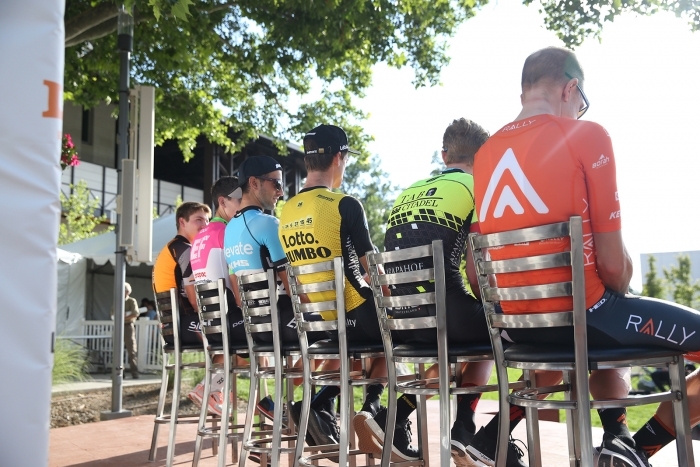 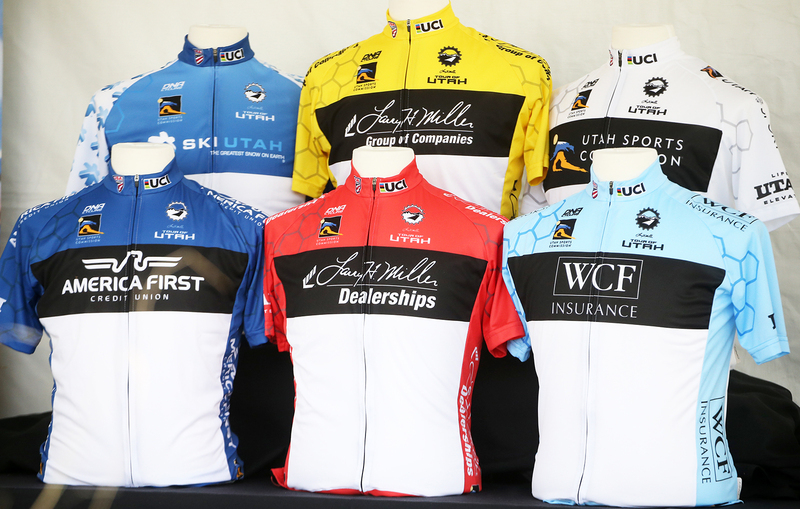 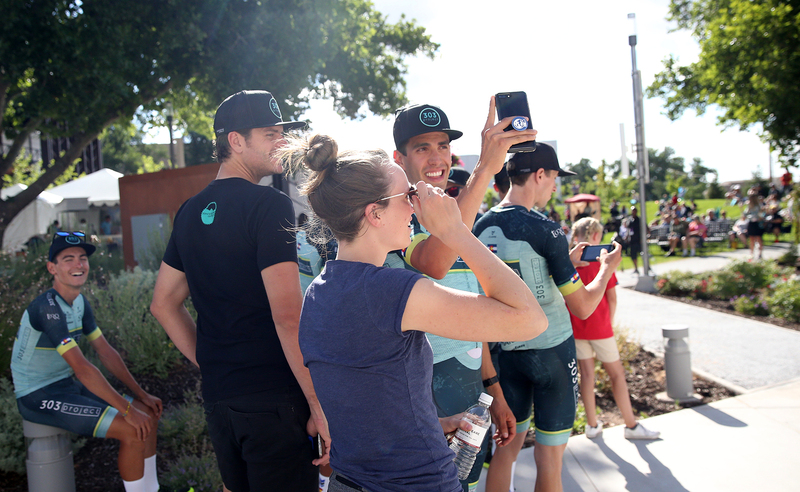 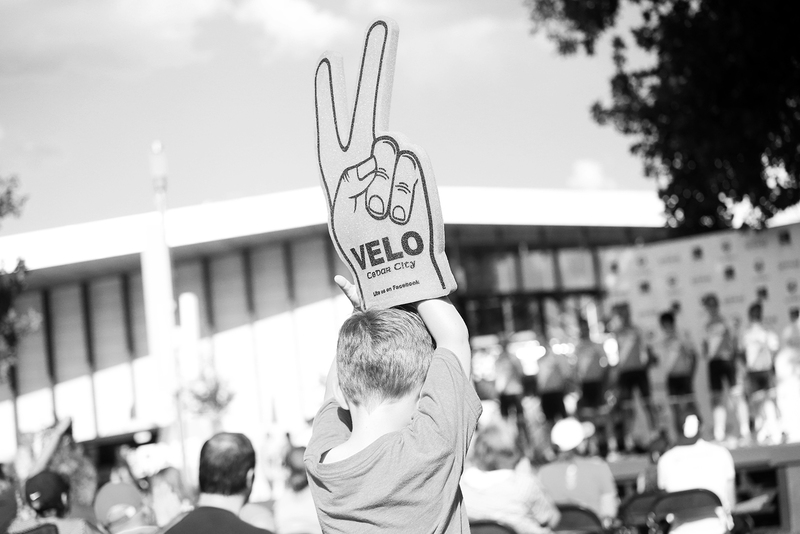 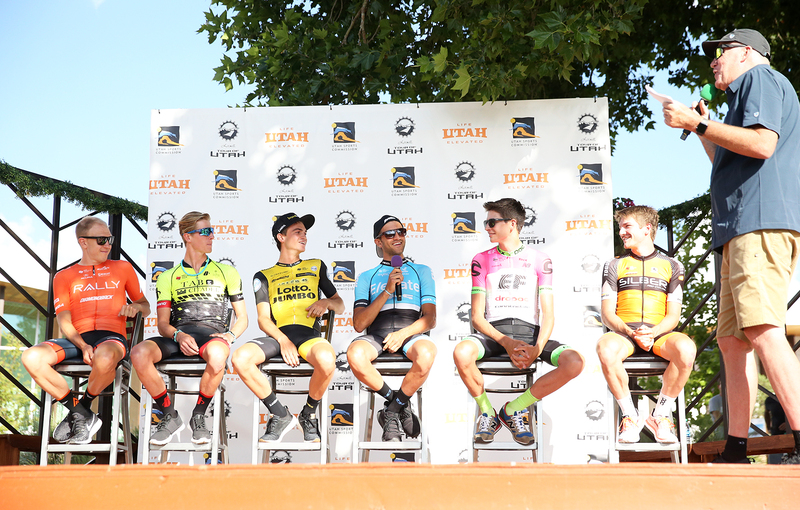 Prior to the first pedal strokes by the celebrated professional cycling teams competing in the Larry H. Miller Tour of Utah, spectators were treated to a Tour of Utah Kickoff Party in Cedar City on Saturday, Aug. 4. 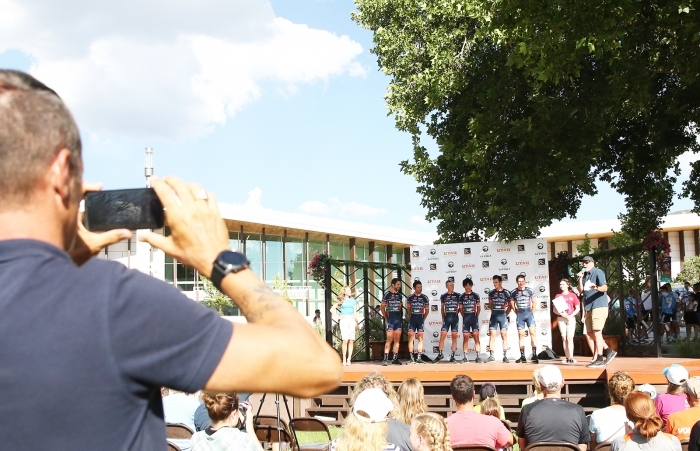 Throughout the weeklong, internationally sanctioned stage race on Aug. 6-12, a full schedule of complimentary festival activities will be provided daily for spectators at each host community. 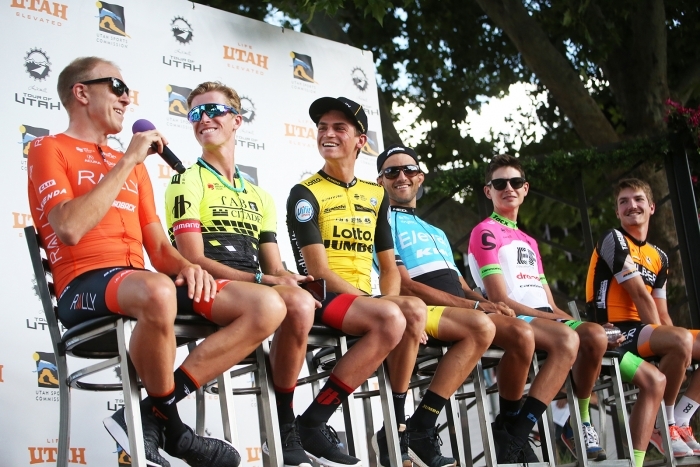 Admission is free for all seven days of racing, making the Tour of Utah one of the most unique professional sports in the world. The Tour of Utah is a 2.HC-rated stage race on the UCI America Tour and one of the premier events for professional cycling teams in North America. It is also a significant event for USA Cycling’s Pro Road Tour. A complete listing of host communities, race details and festival activities can be found on individual stage pages at the Tour’s web site at www.tourofutah.com/stages. Cedar City hosts the Tour of Utah for a fourth time, serving as the race headquarters for the overall start festivities and playing host to the second day of racing with the start/finish of Stage 1 on Tuesday, Aug. 7. Saturday’s Tour of Utah Kickoff Party took place at the Ashton Family Greenshow Commons on the campus of Southern Utah University (200 W. University Boulevard).